Both the quality AND quantity of IPOs filed in 2014 is extremely impressive. So much so, that one may think that private companies are currently racing to raise capital in hopes of going public as soon as they can. The facts, however, may actually tell a different story. IPOs require massive resources just to prepare for the big day, where a company may or may not see short-term returns (let alone long-term profitability) from the offering. The reverse merger offers a way for companies to potentially experience the benefits of an IPO without raising capital, deal with underwriters, or face months of negotiation with The Securities and Exchange Commission (SEC). As basic economics reveal, however, everything comes with a price. Are the risks of a reverse merger greater than its potential rewards? Given the recent high volume of IPOs, stories of public companies going private have been rare. But privatization remains an option that companies may find attractive at diverse times and for diverse reasons. Below is an overview of the advantages and disadvantages of public vs. private ownership, the process involved in privatization, and factors in the current financial environment that could motivate public companies to seek private ownership. Since the Jumpstart Our Business Startup Act (JOBS Act) became law in 2012, the financial industry has been waiting for some of its higher profile elements to make a difference. Provisions around crowdfunding and disclosures for stock transactions within certain limits (Regulation A), both appear stuck in regulatory and political limbo. Meanwhile, one of the law's less-hyped sections is seemingly making a huge impact on the number and nature of Initial Public Offerings (IPOs). 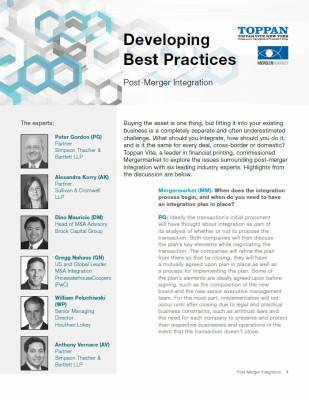 Toppan Vite partnered with Mergermarket to release, Developing Best Practices- Post-Merger Integration. Click below cover to view entire article. Is "The Death Cross" a Useful Warning, Or Just a Spooky Term? When market analysts start using phrases that sound like they belong in Harry Potter, it is worth paying attention. The ominous "Death Cross" has returned to the vocabulary of financial news, and it actually has something in common with the wizards of J.K. Rowling: Like magic, this statistical pattern is credited with the power to predict bearish behavior. What exactly is the Death Cross, and what does history tell us about its usefulness? There are few events in recent financial history with as much impact on an industry as the passage and implementation of the Affordable Care Act. The healthcare field responded to the legislative transformation with a surge of mergers and acquisitions (M&A) that began in 2013 and shows no sign of slowing. Companies have had to find ways to pay for services mandated by increased coverage under the law, and M&A has offered healthcare providers opportunities to cut costs and improve coordination. Is this the whole story, though? An examination of the types of deals involved in the healthcare M&A boom reveals a more complex picture. Huge M&A deals have occurred in sectors where the Affordable Care Act has an indirect influence at most. What factors besides Obamacare have enabled, encouraged, or necessitated the scale and diversity of healthcare deals? It is probably not news to you that 2014 is a massive year for mergers and acquisitions (M&A). Headlines offer a minute-by-minute account of the success, failure, and intrigue of deals big and small. Less obvious are some of the remarkable qualities of the ongoing M&A boom: Robust deals have occurred across a diverse cross-section of industries, and with a variety of geographic players. 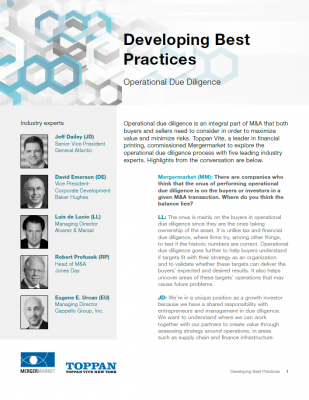 What factors are behind the unusual quantity and quality of this M&A moment? Consider the following experiment. Ten Product Managers (PMs) from ten different companies gather in the same room. (To be nice, they are provided with snacks and drinks.) Each PM is asked to define product management and describe how product management works at his or her company. How similar would the answers be? Throughout 2014, biotech companies have been pursuing Initial Public Offerings (IPOs) at a furious rate, including a burst of 18 life sciences firms going public in July. 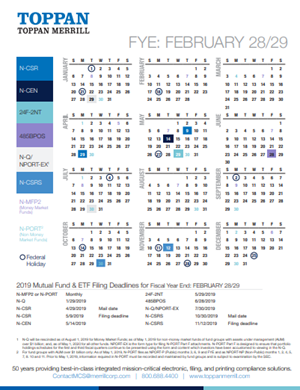 Below is a look at what has prompted the busiest period in biotech IPOs in a decade, how performance trends are shaping up for the year, and what the impact has been on the IPO climate in general. Rarely does something completely unprecedented in the history of publicly traded stocks occur. But on August 1st, the Biotech firm Vascular Biogenics launched its Initial Public Offering (IPO) - and, by the end of trading on August 8th, the company's ticker symbol VBLX was no longer active on the NASDAQ. Never before has a company issued shares and then had to delist them after trading had been underway for days. The Israeli firm Mobileye manufactures components of a system that helps vehicles automatically avoid crashes and mishaps. It’s fitting then that the company's Initial Public Offering (IPO) offered global markets a bit of security amid recent downward trends. The factors behind Mobileye’s noteworthy performance provide a lesson in IPO planning and the ingredients for positive results. Plus, Toppan Vite is proud to have handled the financial printing for this offering, and it’s always nice when colleagues find success. Many financial industry professionals have known for a while now that the practice commonly called inversion is on the rise. Inversion - when a company under United States jurisdiction relocates to another country in order to benefitfrom less stringent tax laws, either through acquisition by the foreign firm or purchase or merger by the same - has, however, recently splashed into public awareness. 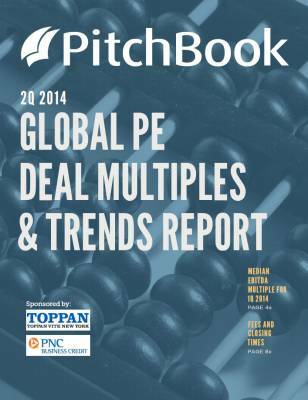 Toppan Vite recently partnered with Pitchbook to release the Global PE Deal Multiples and Trends Report. Click below image to view entire article. 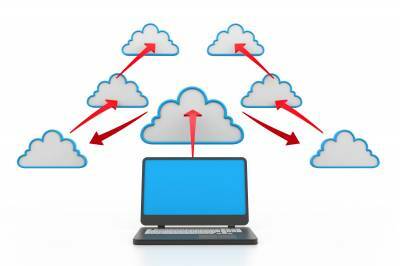 If you had to describe your company's most valuable assets, the aggregate data stored on its servers would be high on your list. But data is tricky. You can't hold it in your hand, and it's practically impossible to answer the question, "where is this piece of information?" What can be called the mystery of data can also be thought of as a knowledge imbalance. How many people at your company understand how data storage and transmission work, let alone the factors that keep data safe? Do you? 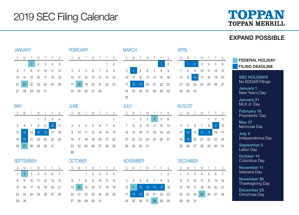 Trends to Watch in 2014: What Does New XBRL Taxonomy Mean For You? 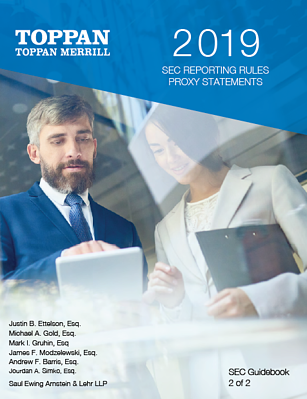 The Securities and Exchange Commission (SEC) has accepted the 2014 Financial Reporting Taxonomy created by the Financial Accounting Standards Board (FASB.) 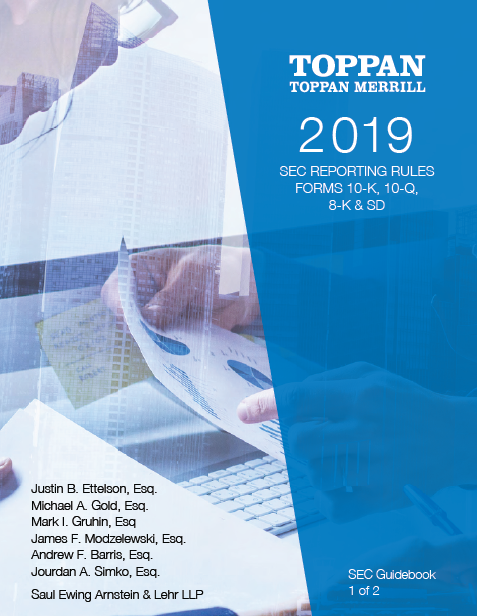 This means that a series of changes have been made about how companies must use eXtensible Business Reporting Language (XBRL) to file forms using EDGAR. Below is a summary of the changes and the possible impact. 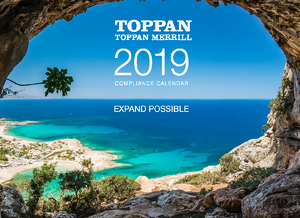 Toppan Vite recently partnered with Mergermarket to discuss the importance of operational due diligence as well as developing best practices. Click below image to view entire article. 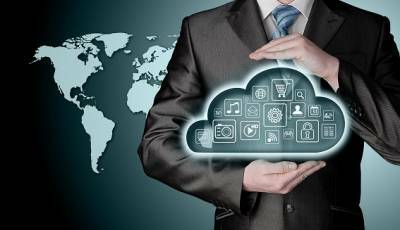 In trying to give due diligence its due, this blog has examined the types of information required for the due diligence process and tech solutions to help manage that data (http://bit.ly/UFcdf4), and considered whether or not companies devote enough time to conducting due diligence (http://bit.ly/1q4vBQ4). This final part of the series looks at recent trends influencing both the shape of the due diligence structure as well as the focus of inquiry.